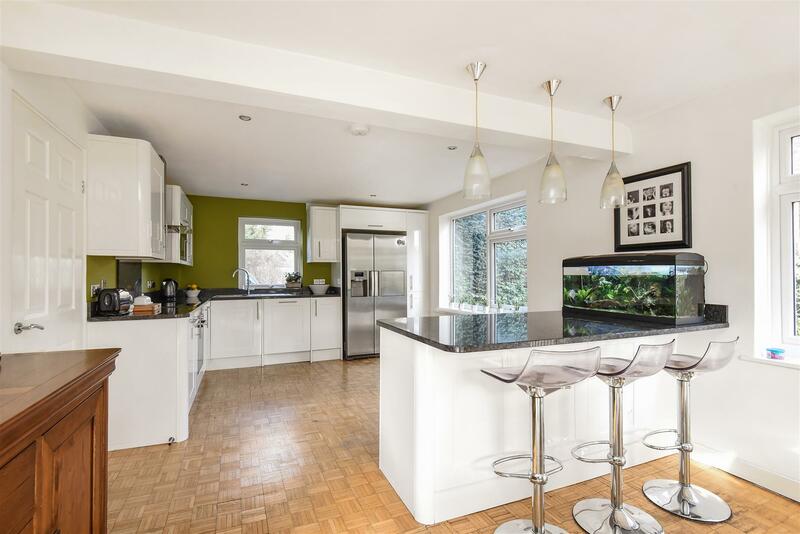 Substantial Old Headington residence set at the end of a cul-de-sac in this popular city enclave. 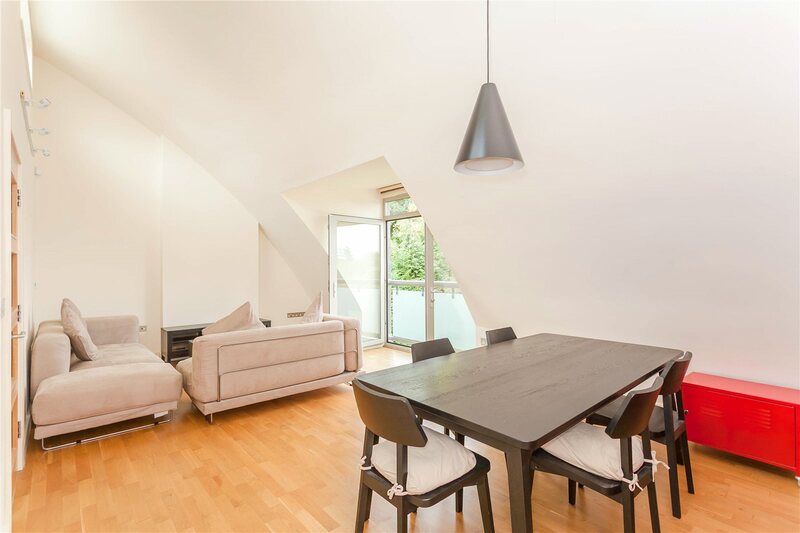 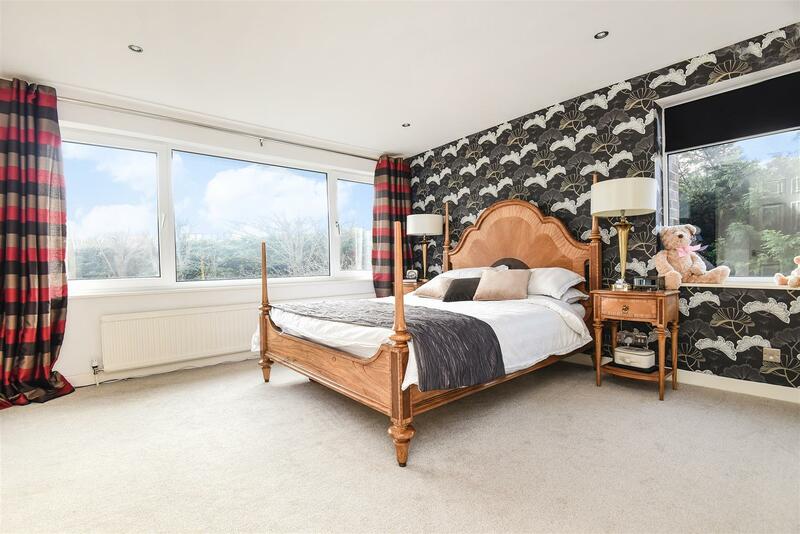 Stylish ground floor accommodation overlooking south facing gardens with four principal bedrooms, study/bedroom and superb family room/studio/additional bedrooms arranged over the top two levels. 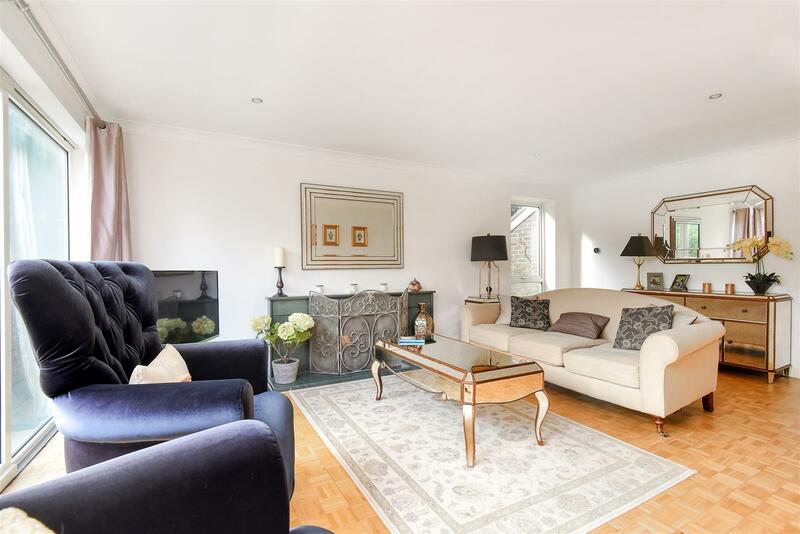 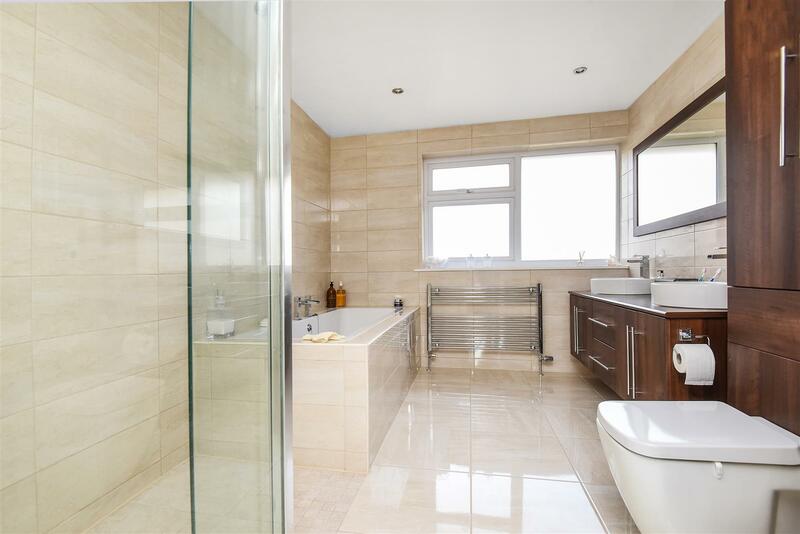 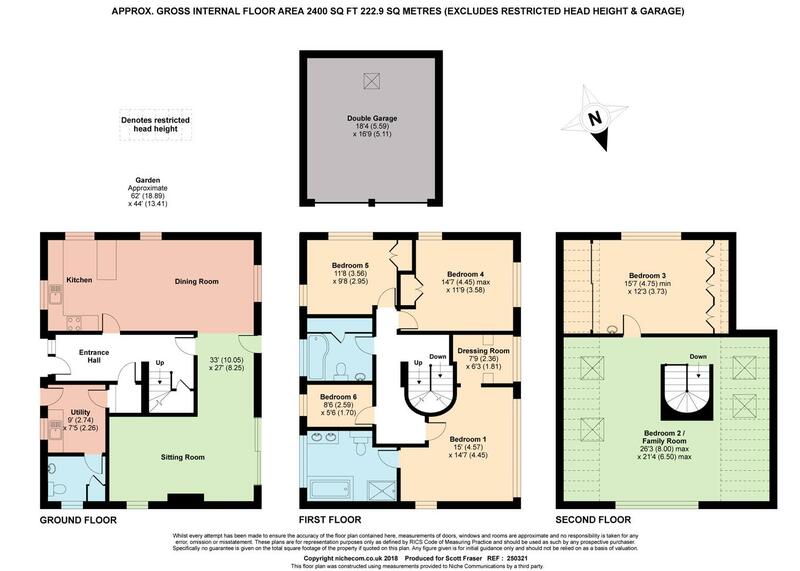 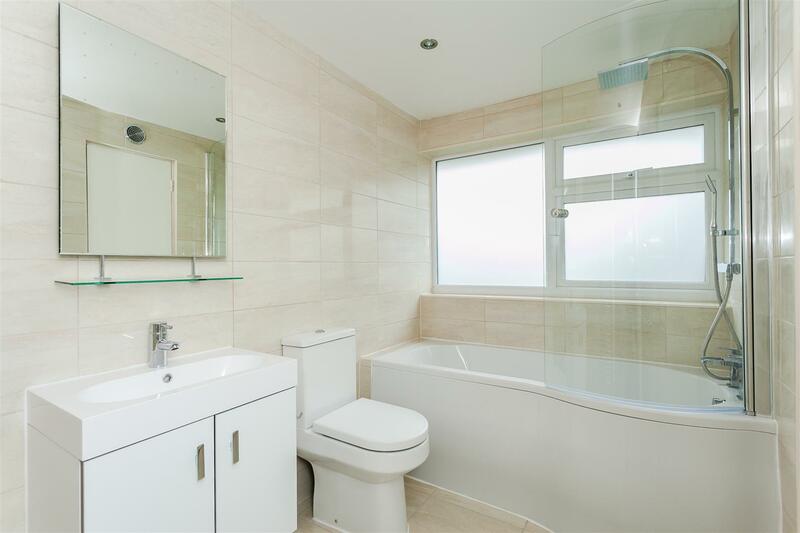 Available to purchase with no onward chain, the property offers well appointed interiors, an elegant kitchen with fitted appliances and a luxury bedroom suite including walk-in wardrobe and en-suite bathroom. 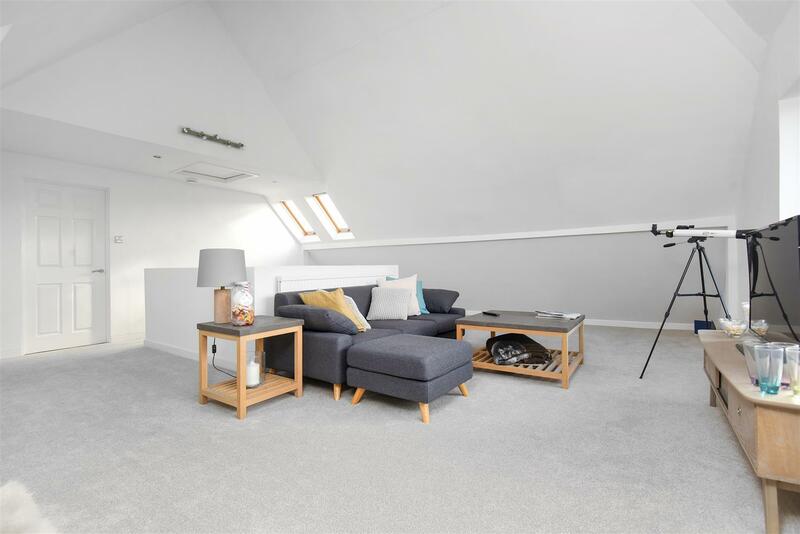 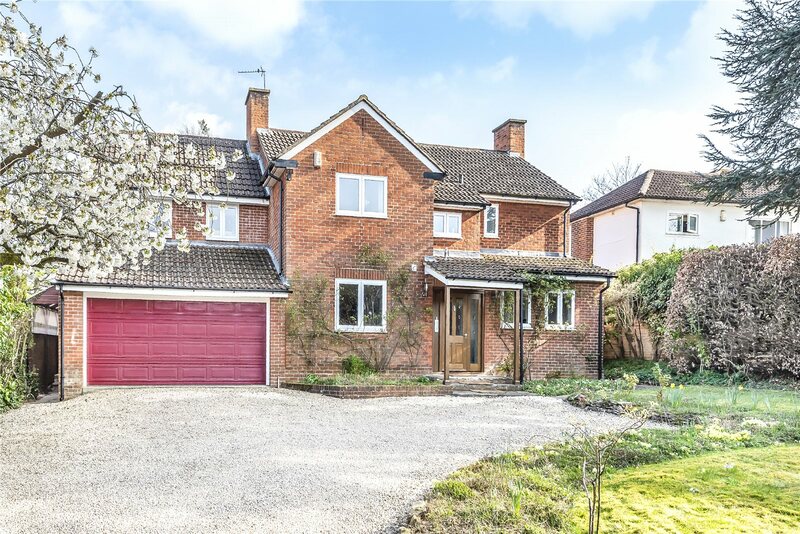 Situated in the Old Headington Conservation Area, this is one of the city’s most sought after locations and is conveniently situated within ¾ miles of Waitrose supermarket, the Headington cafes and the London/ airport bus stops and even closer to the John Radcliffe Saxon Way entrance.